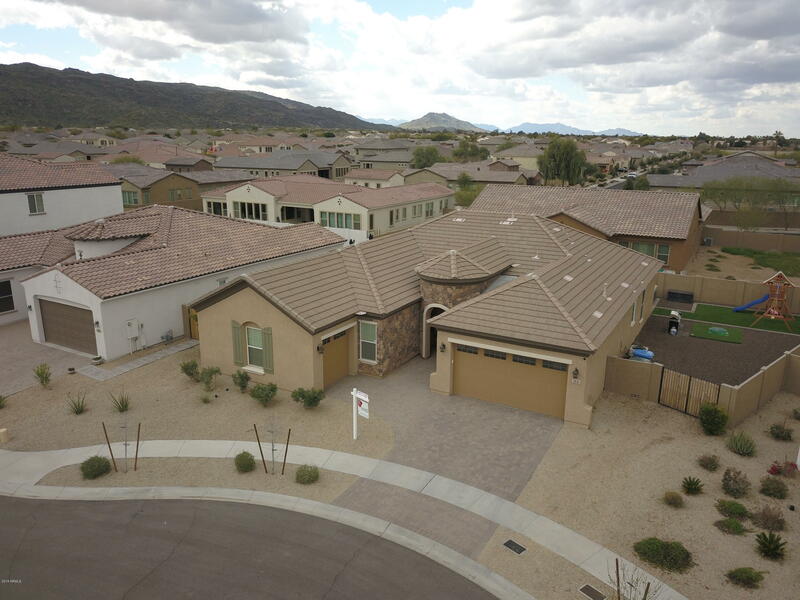 All CANTATA homes currently listed for sale in Phoenix as of 04/23/2019 are shown below. You can change the search criteria at any time by pressing the 'Change Search' button below. "3 Bed 3 Bath+Den & 3-car-garage. 3rd Bed Is like a guest suite w walk-in closet & bath. Gated community on Premium lot. Great views of South Mountain from the back and front yards. Gorgeous gourmet kitchen with gas cooktop, granite c-tops, a huge island/breakfast bar and a plethora of cabinets . Kitchen opens to a large living room that is great for entertaining. Four-panel back door for indoor/outdoor living. Very central location to get anywhere quickly, close to Ahwatukee/downtown Phoenix. Ba"